Foreign Minister Abul Hassan Mahmood Ali met President of the Swiss Confederation Alain Berset, the Maltese Foreign Minister Carmelo Abela and Portuguese Secretary of State for European Affairs Ambassador Anna Paula Zacarias yesterday on the sidelines of 12th ASEM Summit currently underway (18-19 October 2018) at the European Union HQs in Brussels. President of Swiss Confederation Alain Berset reassured ‘strong support’ for resolution of the Rohingya crisis. 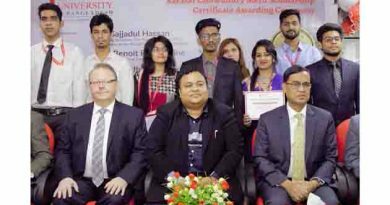 He further said that ‘[he] couldn’t be more thankful’ for what Bangladesh has done hosting the Rohingyas, including sincere efforts to find a stable and peaceful resolution of the crisis. President Berset also thanked the Foreign Minister for his very successful visit to Bangladesh on 4-7 February 2018, first ever by any Swiss President since establishment of diplomatic relations between the two countries in 1972, when he met with President Abdul Hamid, Prime Minister Sheikh Hasina, Speaker Shirin Sharmin Chowdhury, as well as Foreign Minister Ali himself and also paid a visit to the Rohingya camps and one hospital supported by Switzerland in Cox’sbazaar. He further mentioned about his brief meeting with Prime Minister Sheikh Hasina on the sidelines of the recently concluded UN General Assembly held in New York (September 2018) and expressed deep satisfaction about the ongoing excellent bilateral relations between Bangladesh and Switzerland. Foreign Minister Ali thanked Swiss President for full support in the Rohingya crisis and expressed hope that Bangladesh and Switzerland will remain committed to further strengthen the existing excellent relations both bilaterally and also at multilateral foras. Maltese Foreign Minister Carmelo Abela conveyed that Malta is keen to have more engagements with Bangladesh, as both sides ‘need to foster good cooperation’ to take the relationship to higher level. He further referred to the pending bilateral instruments i.e., MoUs on Political Consultations and Collaboration between respective Foreign Service training institutes. The Maltese Foreign Minister reiterated his invitation to Foreign Minister Ali to visit Malta and sign those instruments. 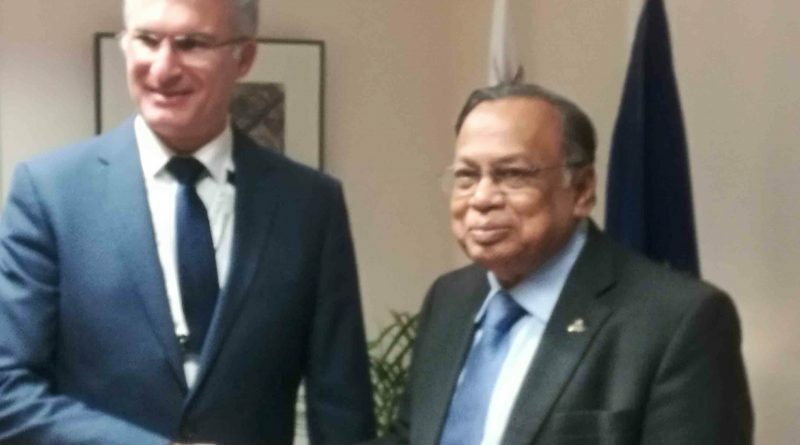 He also sought Bangladesh’s support for Maltese candidature for the non-permanent seat of the UN Security Council for the term 2023-2024. Foreign Minister Mahmood Ali recalled his earlier visit to Malta in November 2015, as Head of Bangladesh Delegation to the Commonwealth Heads of Government Summit and assured to undertake the pending official bilateral visit at the earliest opportunity. He further assured to give due consideration to the Maltese request for supporting their candidature for the UN Security Council non-permanent seat. 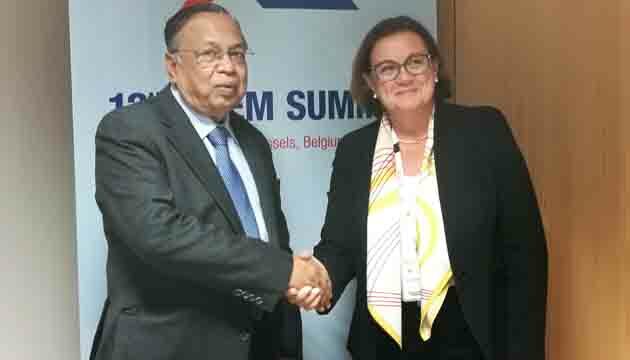 Portuguese Secretary of State for European Affairs Ambassador Anna Paula Zacarias recalled ‘500 years of historic’ relations between Bangladesh and Portugal when she called on the Bangladesh Foreign Minister. Portuguese Secretary of State expressed keen interest about strengthening bilateral cooperation in oceans affairs, climate change and renewable energy. She also conveyed Portuguese interest about enhanced cooperation in the multilateral foras. Referring to some 3,500 ‘well loved and respected’ Bangladeshi migrants living in Portugal, Ambassador Zacarias emphasized on continued cooperation between countries to remain ‘open’ for ‘migration’. 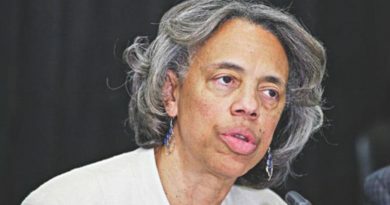 She also expressed high optimism about Portugal hosting the first-ever Political Consultations at the Senior Officials level, to be held next month in Lisbon, to discuss issues of mutual interest with a view to further deepen and broaden bilateral relations to its full potential. 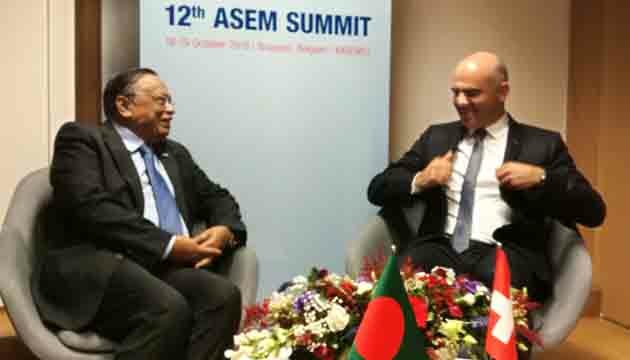 Citing potential adverse impact of sea-level rise on the people living across low-lying southern-cost of Bangladesh, Foreign Minister Ali agreed with the Portuguese Secretary of State to remain engaged on such critical global issues both bilaterally and at different multilateral foras. Accepting a renewed invitation to visit Lisbon, Minister Ali assured to undertake the same soon. Foreign Minister Mahmood Ali also attended the opening ceremony of 12th ASEM Summit in the evening, where more than 45 heads of states/governments, and a few foreign ministers including himself, are leading respective country delegations. He also attended the official Summit Dinner. 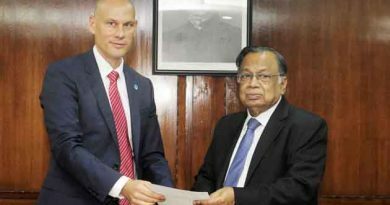 Newly appointed Representative of the FAO in Bangladesh Robert Douglas Simpson presents his credentials to Bangladesh Foreign Minister.